While employing a DIY ethic can be enjoyable and rewarding at times, it can also give you a degree of over-confidence when it comes to work that you really should get professional help with. Plumbing is one such area where you can get in over your head. 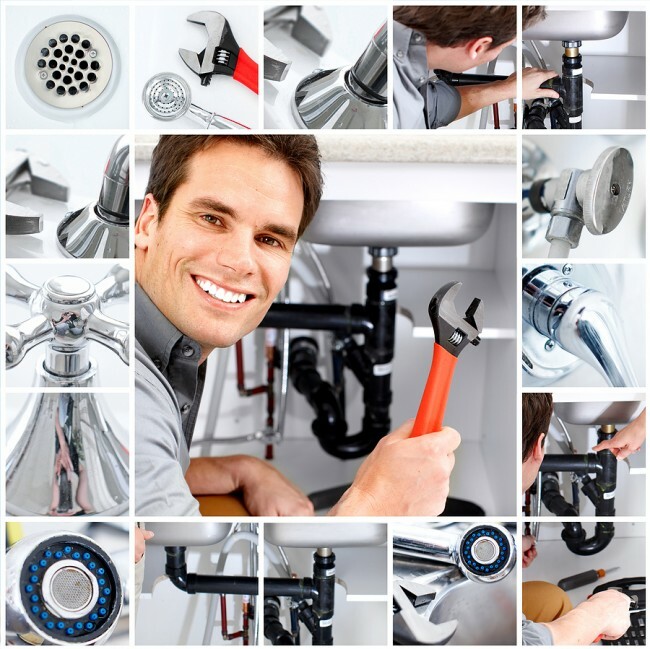 Knowing when to hire a plumber can save you a lot of time and money. As a rule of thumb, you should always hire a plumber when the solving the problem is beyond your capabilities and expertise is required. 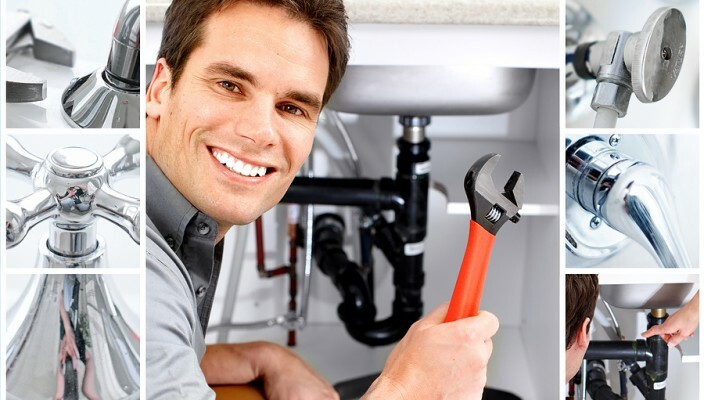 Hiring plumbers is often the most cost-effective way of dealing with your plumbing issues, for a variety of reasons. It’s a simple truth, but one you should remind yourself of before you embark on any DIY plumbing. It’s surprising how many people fail to realise that attempting your own plumbing without adequate training or skills will have poor if not disastrous results. A professional plumber has the ability to swiftly pinpoint the source of the problem as well as deal with it immediately. Being able to quickly assess the situation and identify the source of the problem is something that takes a lot of experience. It shouldn’t be a surprise to you that you simply won’t be able to handle most serious plumbing problems. For example, if you have low water pressure throughout your home, it’ll take a professional to determine the precise cause, whether it’s rust or debris in the water lines or poor supply-line design. Have you ever tried to replace a boiler by yourself? It’s certainly not advisable, and for good reason, too. A professional plumber will be able to determine what new parts you need, as well as install the new boiler and dispose of the old one. These are only a fraction of the problems that you should leave to the professionals. Make sure you think twice before attempting to deal with the problem yourself. 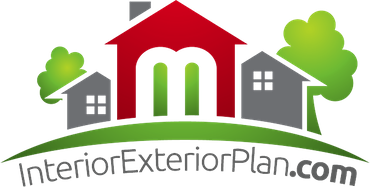 If you think you can fix your plumbing issue by yourself, it’s still going to take a little time for you to research the problem and figure out what you need to be able to deal with it. This will cost you time and therefore more money, as the damage will increase the longer you allow it to. It’ll also cost you more in the long run, in case you make a mistake. If you want to avoid both short-term and long-term costs, save yourself a massive headache and call in the cavalry!